Remortgaging can be useful in several cases. If you want to carry out renovation work on the property and add value to your property, for example, it might be a good idea to finance the construction work with the help of a mortgage. A mortgage might also be advantageous to avoid having to sell the property in old age if you need to dip into your capital to compensate for unforeseen expenses. 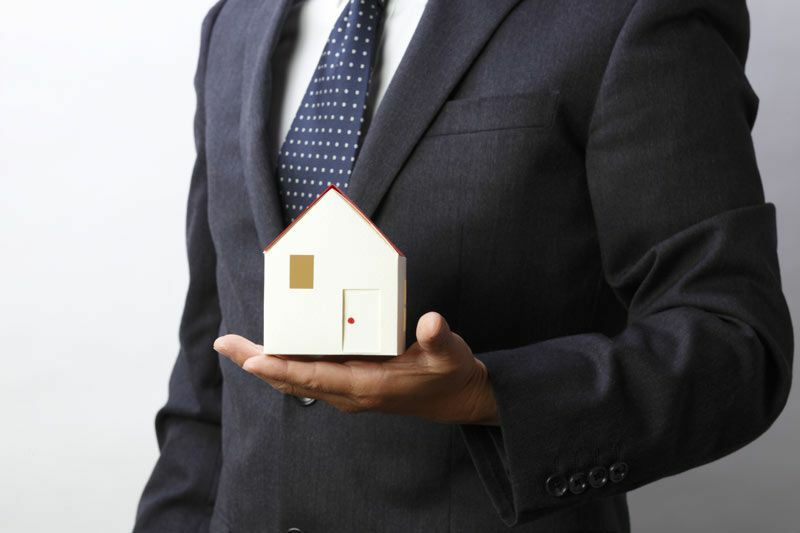 However, it is not always that simple to increase a mortgage. MoneyPark explains the issues that need to be taken into consideration. Even though it appears to be contradictory, banks do not always grant an increase which is intended for the renovation of the property. One would assume that the mortgage holders would have an interest in maintaining the perfect condition of the property, and preserving and even increasing its value, but homeowners frequently encounter hurdles. These are to a large extent due to regulatory tightening which is intended to prevent a real estate bubble and to strengthen the capital resources of the banks. The measures mean that banks tend to assess real estate rather conservatively and are reluctant to take risks. If you would like to increase your mortgage, the first thing to do is to check whether the additional loan is financially viable. The property also needs to be revalued. This can have a disadvantageous effect if the value is estimated lower than before. In the worst case scenario, banks will not only refuse to increase the mortgage but may also require a one-time amortization payment or higher amortization rates. Even if the mortgage is small in relation to the actual value of the property, banks will want to make sure that even with higher interest rates there is still a healthy ratio of outgoings to income so the mortgage remains affordable and the mortgage holder can continue to pay. It is not uncommon for retirees to fail to meet this requirement due to their lower pension entitlements and banks generally grant them only a loan to a maximum of 65 percent of the value of the property. Real estate owners should not rely too much on the fact that property prices are rising. Each year the banks estimate a loss of one percent because of the ageing and deterioration of any property. Without rising prices on the real estate market or corresponding amortization plans, the scope for financing is thus continuously reduced. You should, therefore, keep an eye on any possible renovation needs at an early stage. It is also sensible to increase the value of the property through timely renovation and modernisation measures, thus creating the feasibility for refinancing in the future. If you are searching for a mortgage with favourable conditions, would like to create a mortgage plan or simply need advice before applying for a second mortgage, we would be delighted to help you. At MoneyPark, you will receive independent on-site consultations in order to find conditions individually tailored to your needs. Make an appointment today with a MoneyPark consultant in your area.